Profits slumped dramatically in the first quarter for Spain-based betting giant Codere with profit down to €800,000 from €2.7m last year. 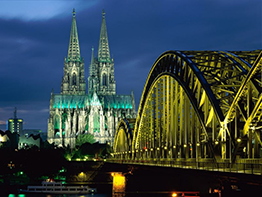 The 70 per cent decline was blamed on currency exchange rates in Latin America, and the drop in value of the US dollar versus the euro. 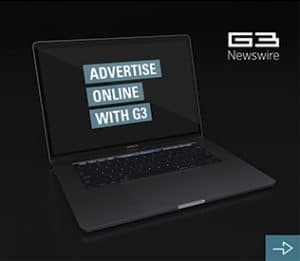 The operator generated revenues of €383.3m, down 5.4 per cent although the company’s domestic market of Spain increased its turnover by 17.3 per cent to €51.3m, due to improvements in sports betting and online gaming. 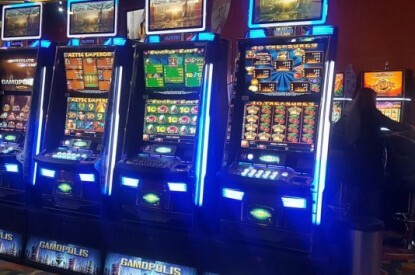 Codere’s estate of gaming machines increased by 2.4 per cent to 56,571 machines, up from the 55,263 in the fourth quarter of 2017 with Spain’s machine total seeing a 5.1 per cent increase and Mexico’s a 4.4 per cent increase. During the period Codere operated 148 gambling halls, an increase of four whilst its sports betting positions increased 46.6 per cent to 6,227. 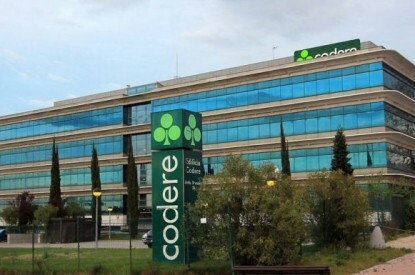 General Director Vicente Di Loreto said: “Codere’s focus remains on the profitability of the company, its growth and, therefore, on the creation of value for all its shareholders. As a large company, we are exposed to the fluctuations of currencies in the markets where we operate, but that does not affect our capacity for organic growth and development.